HP01. 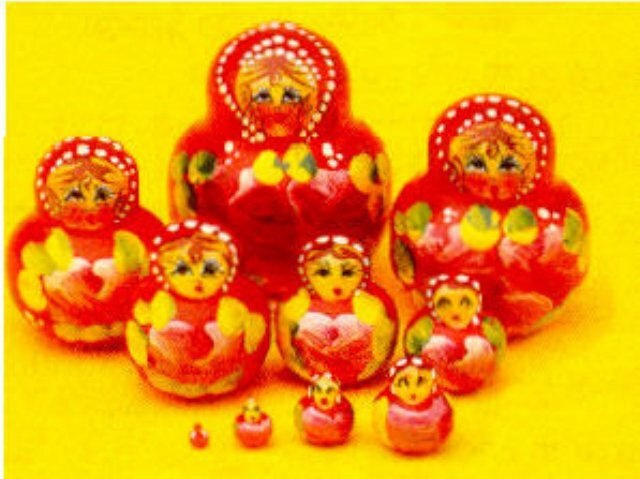 Red Set 10 Nesting Dolls, mini 1.5"
This set is very small and very tightly nested. This is a mini set, but contains a full 10 dolls with the smallest doll no larger than a grain of rice.